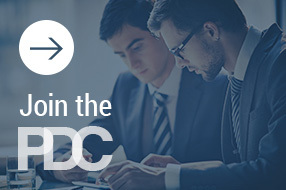 PDC Local Groups allow our members to engage with their colleagues in person throughout the year on the latest hot topics and issues in the field of legal professional development. Connect with your peers and collaborate on issues and solutions with your nearest local group. Each Local Group is led by one or two PDC Members and sets its own schedule and agenda according to the interests and needs of its members. Follow the links below for more information about your nearest Local Group. If you would like more information on our local groups, or are interested in starting one in your own area, email the PDC offices at info@pdclegal.org.